There are a lot of people who are very conscious of what they put in and on their body and face. They check all the labels of their makeup, they do research on what products are safe to use, and they aren’t willing to compromise just because this certain bottle is pretty or that certain shampoo smells amazing. Well I’m definitely not one of those people. The thought that my cosmetic products were potentially harming me had not even crossed my radar. The truth is, I would shop for my products based on what packaging they came in, if I saw them in the media, or if they were 1/2 off at Bartells! Yikes. I stumbled upon Beautycounter through my friend Kelly’s Facebook posts (who is a fellow consultant and now my Beautycounter mentor). Being a visual person, I was first attracted to the simple and clean design of the products. I know this is a silly reason to buy products, but once I started reading about the company I knew I had to get involved. When I first learned about Beautycounter and it’s mission, I felt extremely guilty about not paying attention to how my makeup and skincare was made before. Not only does Beautycounter outlaw over 1,500 health damaging chemicals from their products, they look for the most environmentally friendly and effective way to produce the line. Did I mention they never use animal byproducts? I bought the Face Collection then and there and have been using it ever since. I actually look forward to my skincare routine now. That is why I decided to become a consultant – something I never thought I would be able to do. I’m a bad liar and I don’t like to push products on to people because I don’t like people pushing products on me. But Beautycounter is different – I literally cannot help but share their story. I want all my friends and family to use it because not only is it aligned with EVERYTHING I believe in, their products are helping to reduce the risk of health problems that my loved ones could be potentially exposed to using their other products. 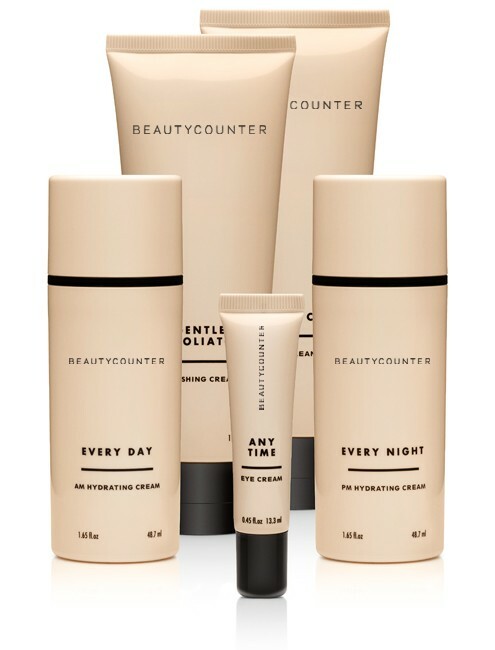 But enough about me – Beautycounter is much better at opening your eyes to the truth about skincare products. Let me share their story below! all while ensuring our products perform, and that they’re as indulgent as any luxe shampoo, lipstick or oil in the market. THE NEVER LIST – A list of ingredients compiled by Beautycounter that are harmful in some way. Beautycounter vows to never use any of these ingredients on this list. This list is also helpful to check if your current products are using these ingredients! BEHIND THE SCIENCE – An in-depth look on Beautycounter’s process for selecting ingredients and formulating products. COSMETIC HEALTH & SAFETY FAQs – For those who have questions about how exactly do chemicals affect us and why there isn’t more light being shed on this issue. EWG SKIN DEEP WEBSITE – perhaps the most powerful tool for people concerned about their cosmetics; a database ranking the safety of cosmetics on a scale from 0-10 (0 being the safest rating). Great resource to see what is in your current products and how safe they are for you! Interested in getting involved? Shop on my personal website , email me about trying some products out, host an educational “social” for friends and family and get huge discounts on products, or sign up to be a consultant yourself! **Bonus** when you sign up, Beautycounter will make a donation to one of the non-profits that are partnered with Beautycounter. Use the contact form at the bottom of page if interested in becoming a consultant! 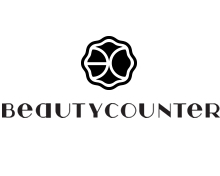 I hope I provided you with some great information on Beautycounter. I truly believe that this skincare line will do great things for the people who use it and I’m excited to grow with the company and watch our line expand and flourish. Overall, the choice is ours about how we take take of our bodies, minds, and souls. Keep positive, stay active, and bring love into your life daily – that will truly make you a healthy person inside and out! I love you!